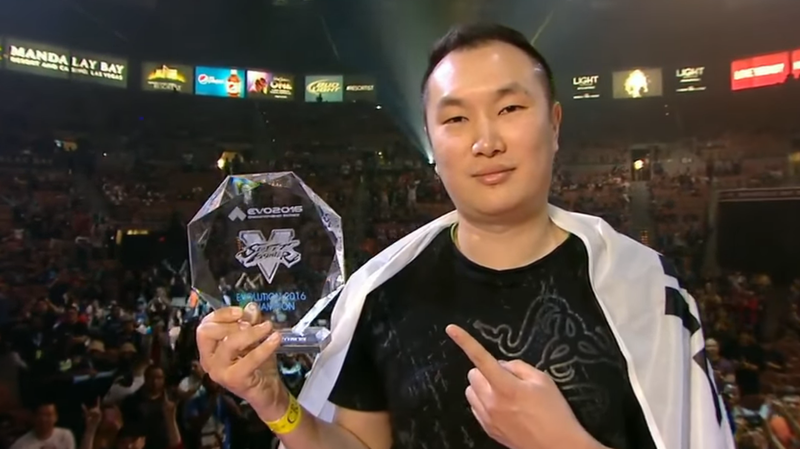 According to Panda Global, Street Fighter V champion Seon-woo “Infiltration” Lee will not compete again until investigations into allegations of domestic violence conclude. Infiltration has been invited to play at Red Bull Kumite next month, but that appearance is now up in the air. UPDATE 9:15 AM, 10/26/18: A representative for Red Bull France has told Kotaku that Infiltration will be replaced at Red Bull Kumite by Amjad “Angry Bird” al-Shalabi of the United Arab Emirates. Angry Bird most recently placed first at the Capcom Pro Tour’s European regional finals.